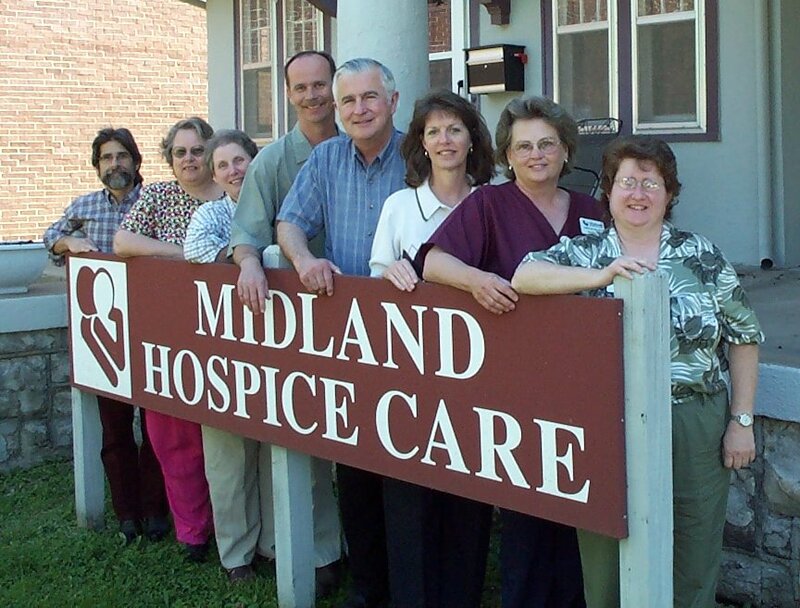 Hospice services from Midland Care, What is Hospice? Hospice care is a supportive health care option, meeting end-of-life needs, for those who are facing a life-limiting illness. 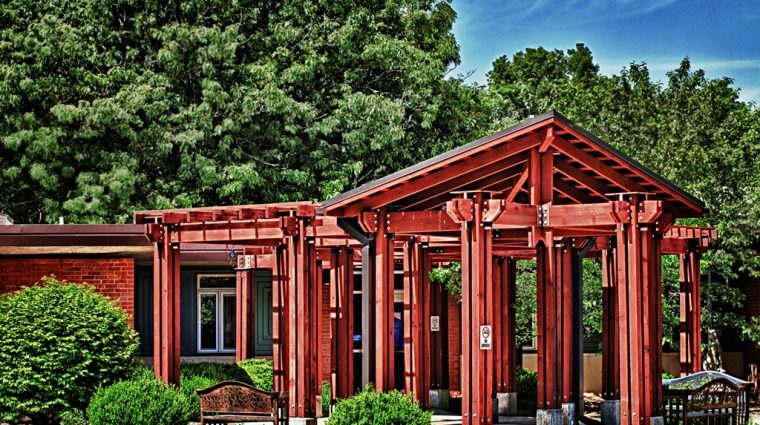 Care takes place in your own home, long-term care facility, assisted living environment or The House at Midland Care, our inpatient hospice house. Where ever you are, we will come to you. The focus is on quality of life. Hospice means more care – not less. 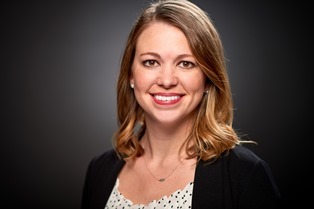 It care means a specialized team of doctors and nurses to manage physical care, striving to keep symptoms and pain under control at a level acceptable to the patient. Home health aides can provide personal care like bathing and grooming. Social workers provide counseling, help with end-of-life planning and access to other services that might be needed. Chaplains provide a listening ear and spiritual support. Volunteers fill many different roles from companionship to even running errands if needed. Each and every one are here for you every step of the way. If you are interested in learning more, contact Midland Care. You do not have to wait for a doctor’s referral to call us. The sooner you call, the sooner we can help. 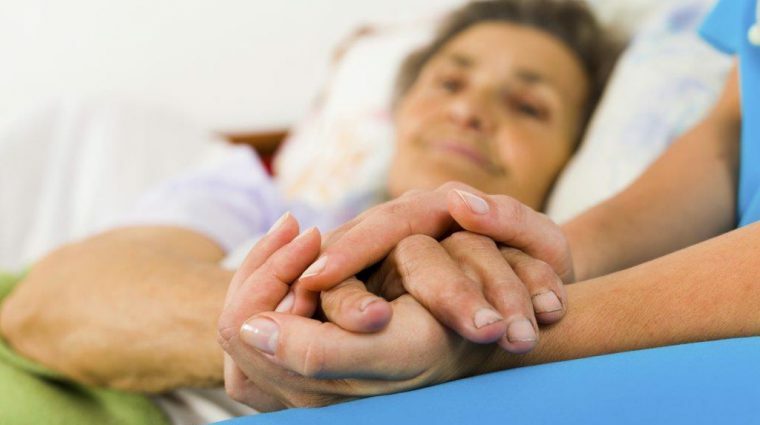 Hospice care is a covered benefit under Medicare Part A and Medicaid. Most private insurance companies also cover this care. Midland Care receives generous financial support from the communities we serve, including memorials and donations, allowing us to provide care to those who are in need. No one is turned away from our care due to inability to pay. Midland Care serves people dealing with any life-limiting illness, and is not limited to those with a cancer diagnosis. Hospice often benefits patients with heart disease, kidney disease, lung disease, neurological illnesses, Lou Gehrig’s Disease (ALS), COPD, dementia, Alzheimer’s Disease and AIDS. 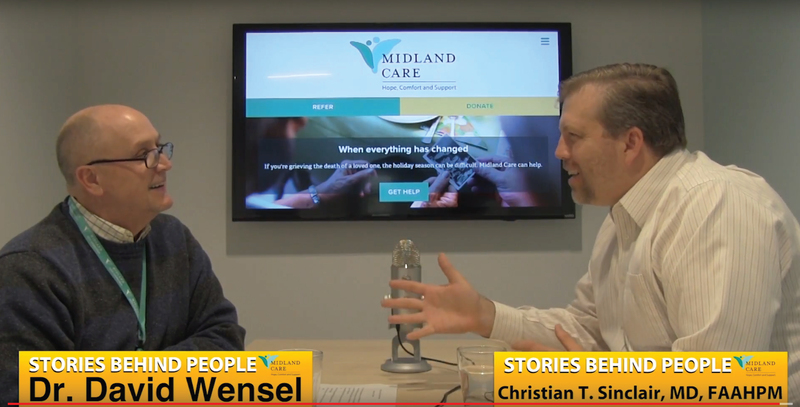 Midland Care serves people of any age. Can I choose to leave hospice care? Yes, a patient can withdraw from hospice care at any time. If the patient’s condition improves or they decide to seek curative treatment, they can leave the program.The patient can return later if they choose to. Where is Midland Care located? Hospice is a program, not a location. The care team comes to your home to provide care. Midland Care serves Northeast Kansas and has offices in Topeka, Ottawa, Lawrence and Valley Falls. How long has Midland Care been providing hospice? Beginning as Hospice of Topeka and later changing our name to Midland Care, we have provided compassionate end-of-life care in Northeast Kansas since 1978. As one of the oldest and most experienced hospice providers in the state, Midland Care has helped thousands of patients and families in the communities we serve. Read more about choosing a hospice provider, and what makes Midland Care different. Can I continue to use my physician? Yes. Your physician is part of the team. Our medical director is available to consult with your physician, also. How will my caregiver know how to care for me? With the assistance of the care team, we teach caregivers how to care for you on a daily basis. What if something happens in the middle of the night? We have an on-call nurse available 24 hours a day, 7 days a week, 365 days a year, including holidays. Someone is always available by phone to answer your questions or visit if their is an emergent need. Our social workers and chaplains are also available whenever they are needed. Can I refer a friend or loved one to hospice? Yes, anyone can make a referral to hospice. We will then contact the physician to determine if the patient is appropriate for hospice care. What kind of follow-up care do you provide? We offer families and loved ones grief counseling following the death of a loved one. You can meet with our trained bereavement counselor one-on-one or attend a support group. We also provide special bereavement services tailored to children. Read more about our work to serve grieving families. Hospice is a health care option for people with any kind of life-limiting illness. Hospice means more health care – not less. Care focuses on support to ensure quality of life. Hospice care comes to you – wherever you live. 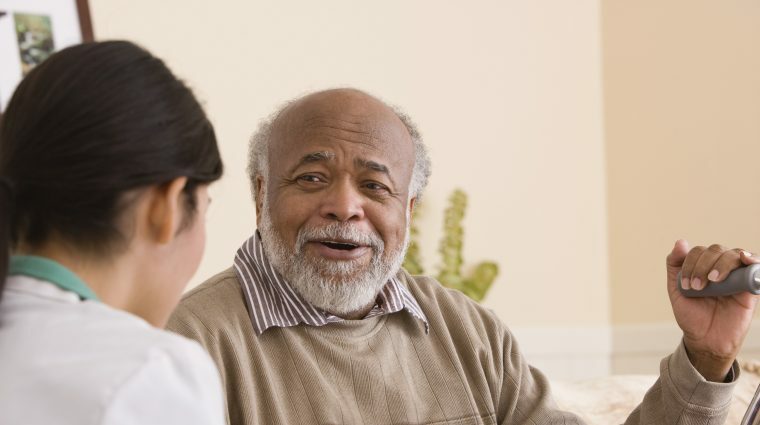 Anyone can start the conversation – you don’t have to wait for a doctor’s referral to learn about hospice care. If symptoms become too difficult to manage at home, The House at Midland Care, a specialized, inpatient hospice house, may be an option.